The apartments are in a beatiful and peaceful location. 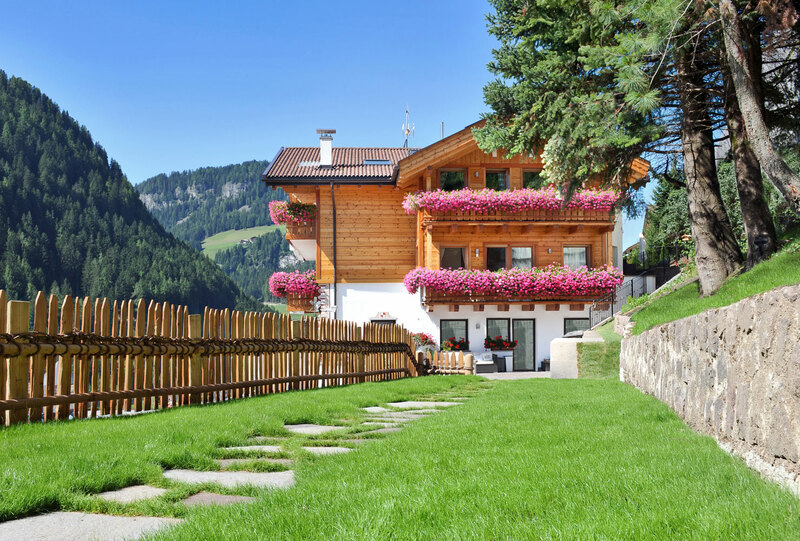 Enjoy your well-deserved break surrounded by meadows, forests and the unique mountain world of the Val Gardena - Dolomites. 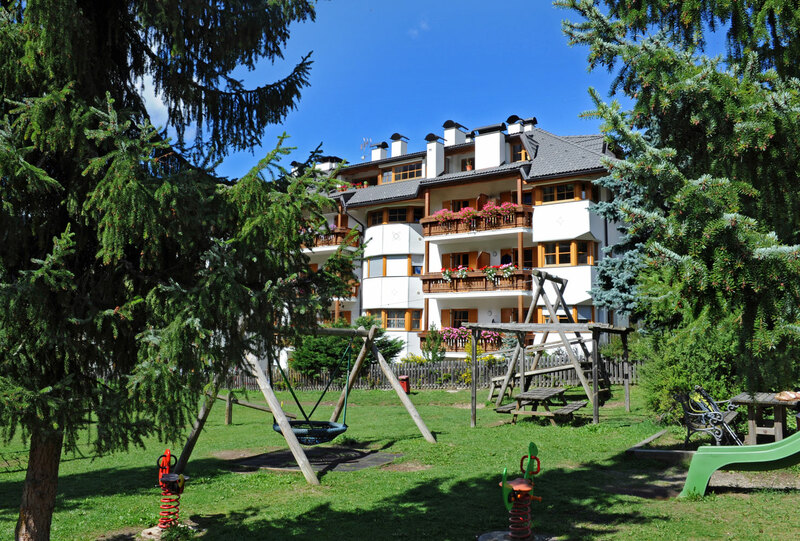 We would like to greet you in our apartments centrally located in S. Cristina Val Gardena.